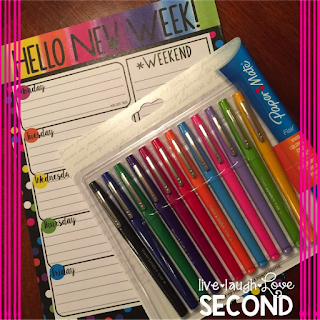 This week I’m so excited to be a part of 2 separate giveaways! The first is being hosted by Flipping for First and a ton of other sellers for a giveaway of over $500 in products!!! 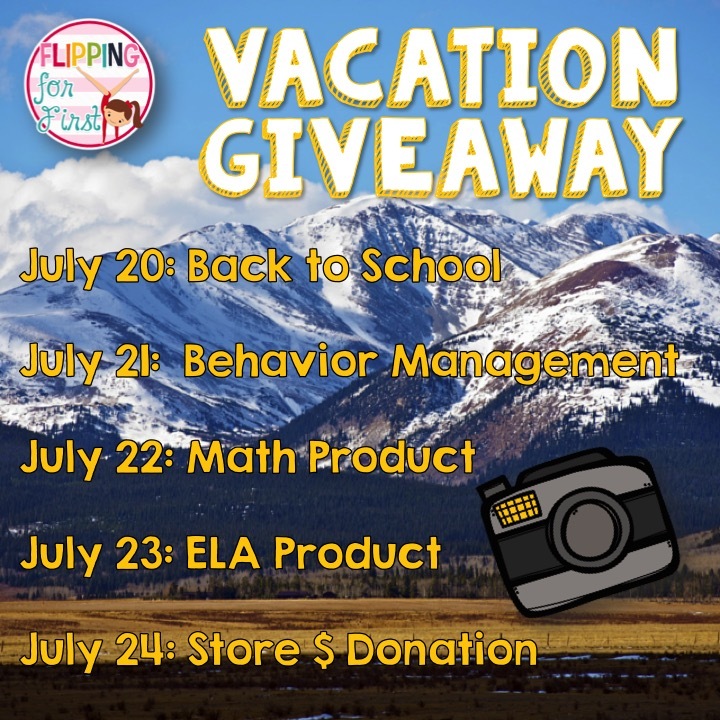 Each day between Monday, July 21 and Friday, July 24th you will have the chance to win products in the following areas: Monday-Back to School Activities, Tuesday-Behavior Management, Wednesday-Math Activities, Thursday- E/LA Activities, and Friday- store giveaways! I've teamed up with a great group of Middle School Bloggers and TpT Sellers to bring you this great mid-summer giveaway that's taking place from July 20-26th! We are giving away TWO prizes! 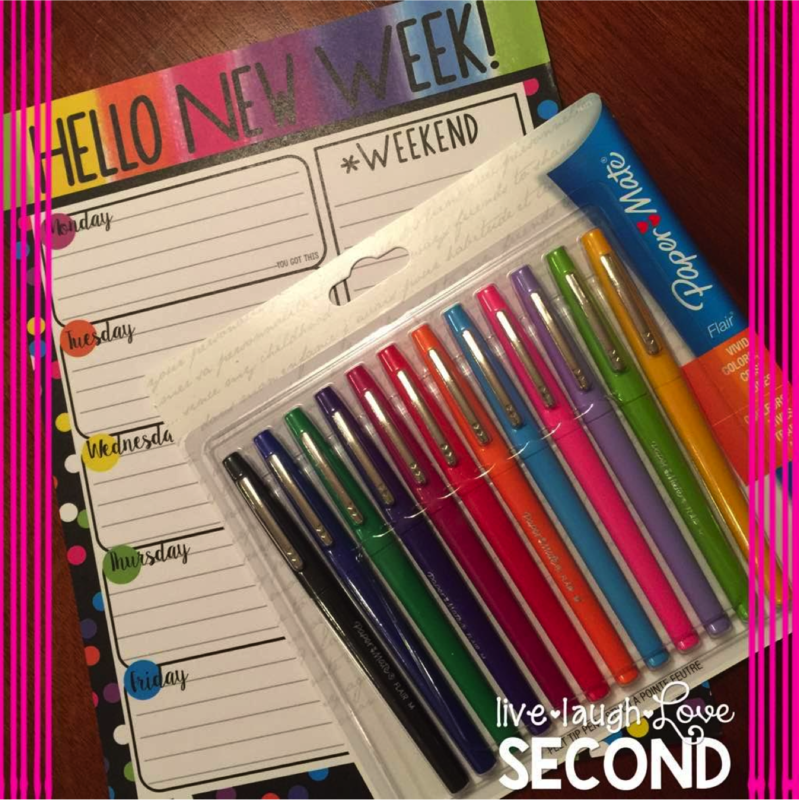 A $60 Target Gift Card and a TpT Product Bundle! Please see the rafflecopter below for how to enter. And make sure to stop by and check out these other wonderful teacher bloggers!